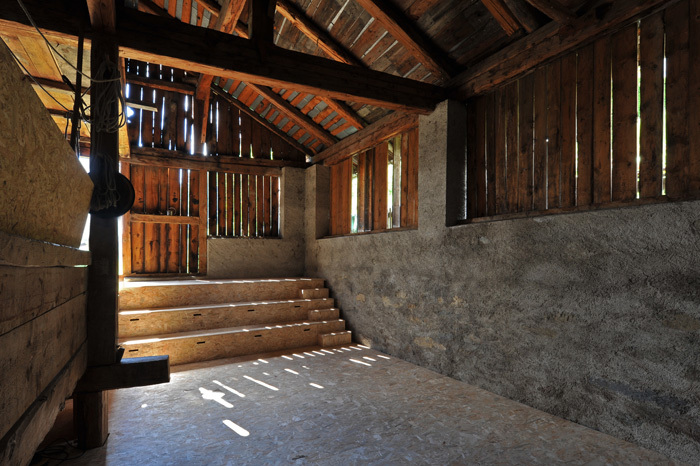 A part of the barn at Somalgors 74 was transformed to host projects of all kinds during summers to come. With Ian Jackson and Karin Iturralde we built a floor and stairs that can serve as stage or provide space to different audiences. Interested in joining for a project?